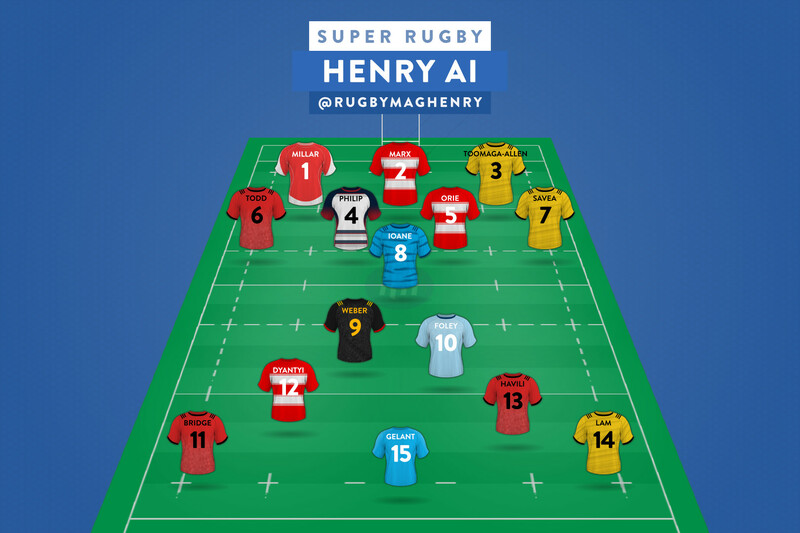 Next up on The Scout's watchlist is Scotland's Stuart Hogg, who finished last year's tourney as the highest scoring fullback. 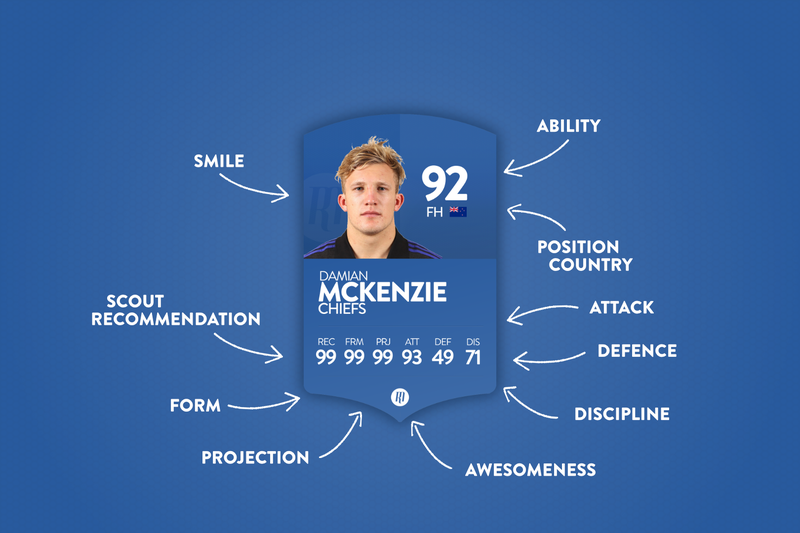 Stuart Hogg is certainly Scotland’s, and arguably the tournament’s most exciting fullbacks. He was the highest scoring out and out 15 in last years competition with a commendable 77 points across 5 fixtures. Although those figures don’t seem phenomenal, when factoring in the Scotsman was returning from injury, and still scored 9 points more than Welshman Halfpenny, the Scot needs serious consideration when selecting your team. Considering the first fixture is at home to unfancied Italy, it’s an opportunity for Hogg to build towards beating the staggering 95.8 meters made per 80 in last years tournament. Only Rob Kearney (18) bettered Hogg when it came to defenders beaten (14), but it’s hard to imagine the Lions fullback to better that this time. Defence has always been a point of criticism, and it was justified with 11 missed tackles in 2018. Only Tommaso Benvenuti faired worse with 16 inaccurate or missed hits. Hogg did still manager to finish the tournament with the poorest tackle success rate amongst all his positional counterparts, and Scotland will be paying immense focus to tightening that element of his game up, to improve on the 62% tackle success rate, earning him a 16 score when his team lack possession. 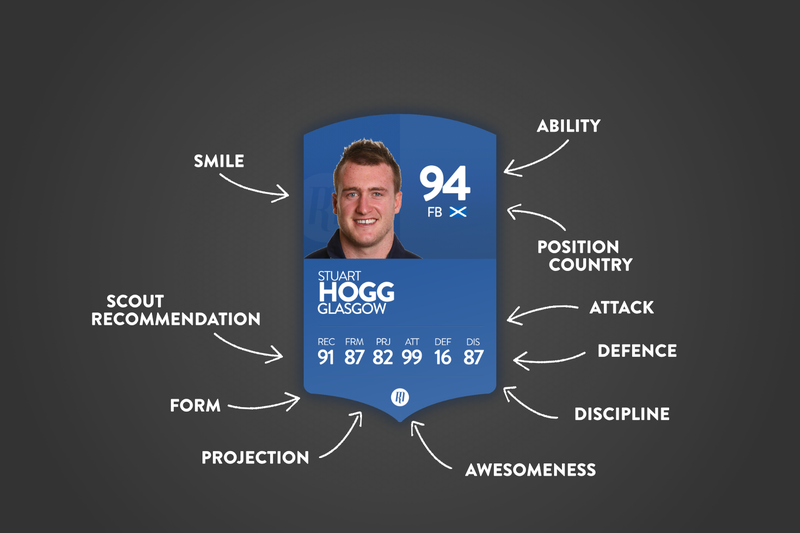 If you are willing to overlook the apparent soft centre, Hogg is delicate yet authoritative, agile yet emphatic and overall an attacking Scottish army knife that can cut through any surface with tenacious speed and power. A man that will more than likely improve on the solitary Six Nations 2018 score, his 99 attacking rating is totally justified on these statistics, and whilst it remains to be seen if Stuart Hogg is a man DoR’s can live without, The Rugby Magazine wholly recommend you find a spot for Hoggy.